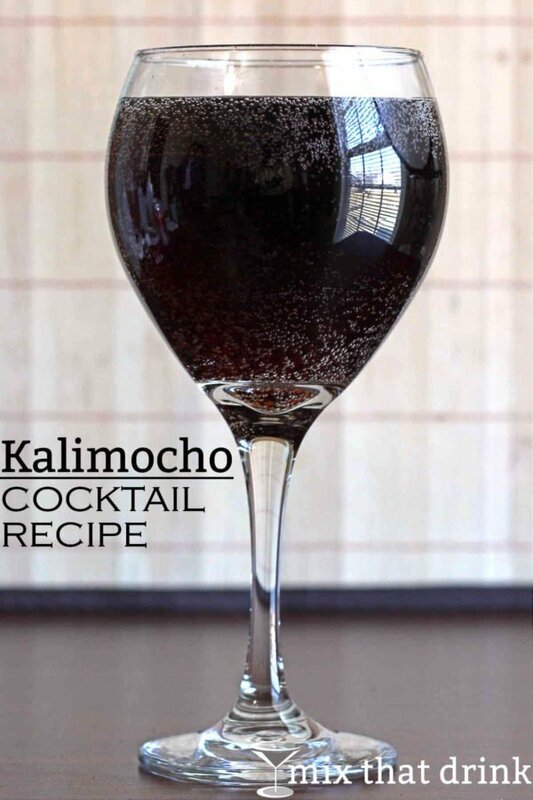 The Kalimocho is simply a blend of Coke and red wine. You don’t need to use expensive red wine – in fact, even cheap table wine you’d never enjoy drinking on its own will do for this drink. Leftover wine is perfect. Because the Kalimocho is so ridiculously simply, it’s a big hit at parties. You make it in a big batch by taking a half-full 1.5 liter bottle of cola (that’s 750 ml of cola) and slowly pouring a full bottle of red wine into it. Then you gently turn it up and down a few times to blend it all together. That gives you a 1:1 ratio of cola and wine. Store it in the fridge, and the cola will stay bubbly. The flavor here combines fruity notes from the wine with the almost indescribable bouquet of cola: vanilla, cinnamon, nutmeg, hints of cilantro and other herbs. If you like red wine and cola, you’re almost guaranteed to like having the two combined. As far as brands go, it really doesn’t matter. I do suggest using cheaper red wine – Two Buck Chuck from Trader Joe’s makes a great choice. On the cola front, you can go with regular or diet, Coke or Pepsi, or generic cola from the grocery store. It’s all good. 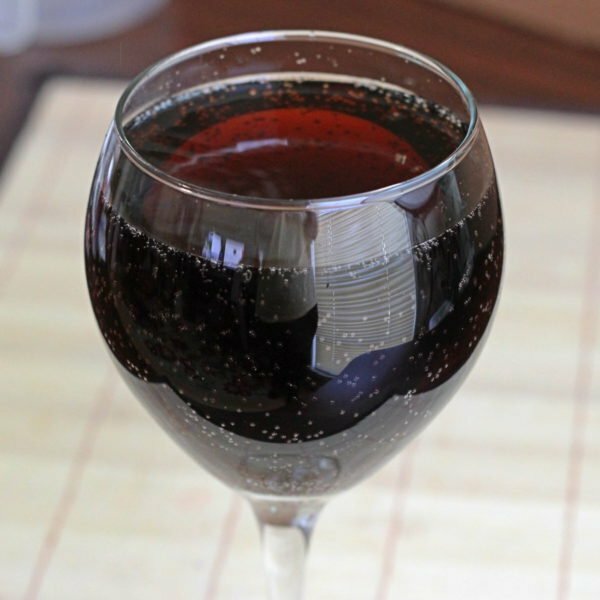 Just as red wine and cola both pair nicely with almost any meal, so will this drink. You can serve this in wine glasses if you’re trying to be a little bit upscale, or rocks glasses or tumblers if you’re going for a more casual vibe. Take a half-full 1.5 liter bottle of coke. Pour in red wine slowly, until the bottle is full. Don’t shake the bottle – just turn it over a couple of times to blend the ingredients.